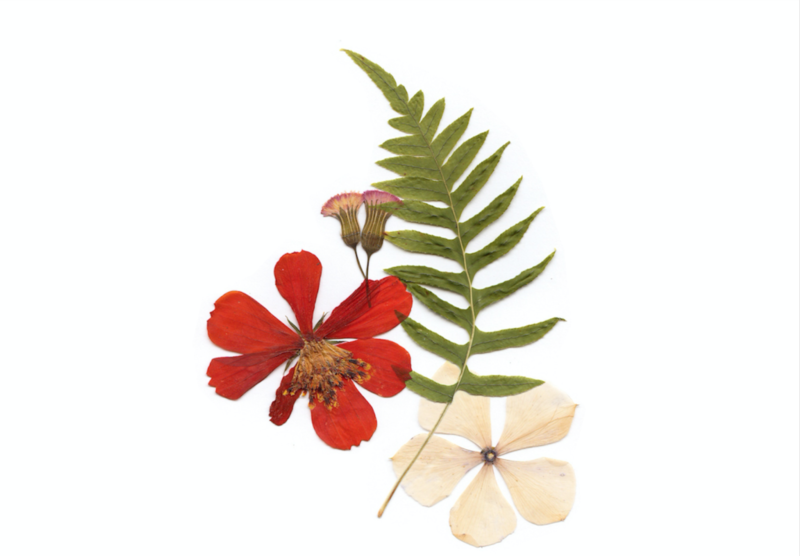 As a child I used to love to collect summer flowers, green clover, and fall leaves for my flower press. I would then paste them onto homemade cards or drop them into letters before sending them off so that the reader had a little piece of where I was writing from. 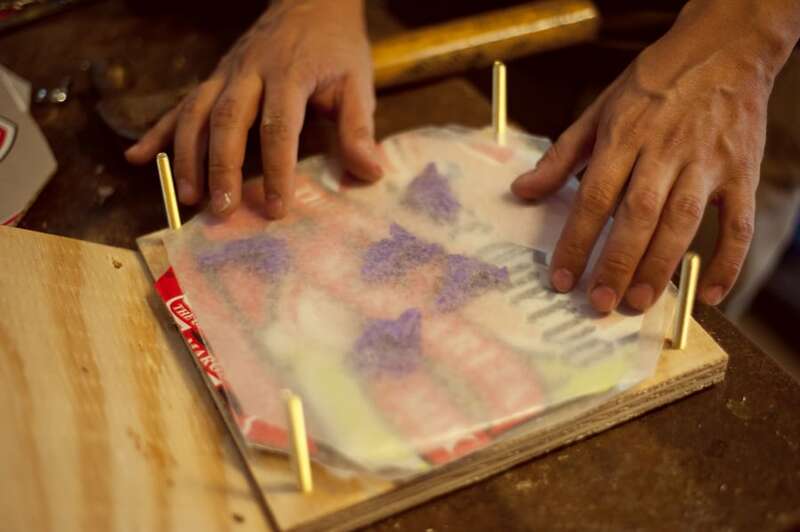 Today I’m going to show you how to make a flower press and dry flowers so that you can make the most of the amazing blooms that are all around us at the end of summer. Most large home-improvement stores have a scrap wood section, which is very cheap, and they will even cut your wood to your desired dimensions for you. Step 1. 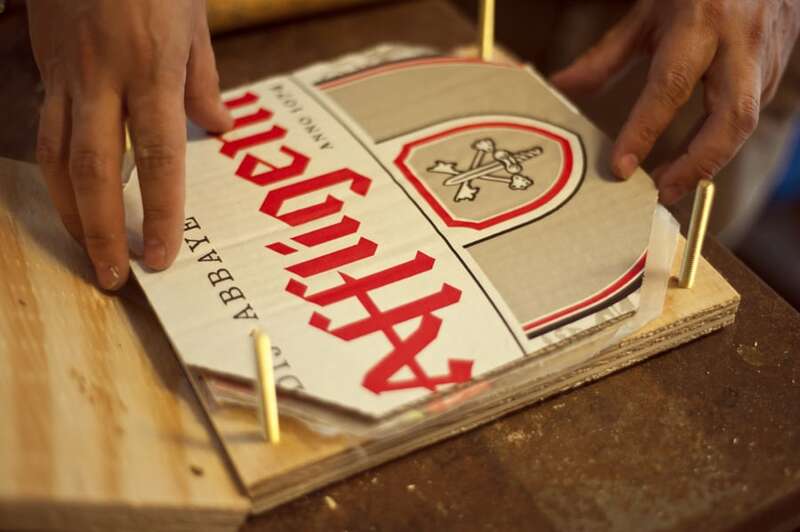 Lay down a piece of cardboard as your cutting surface. 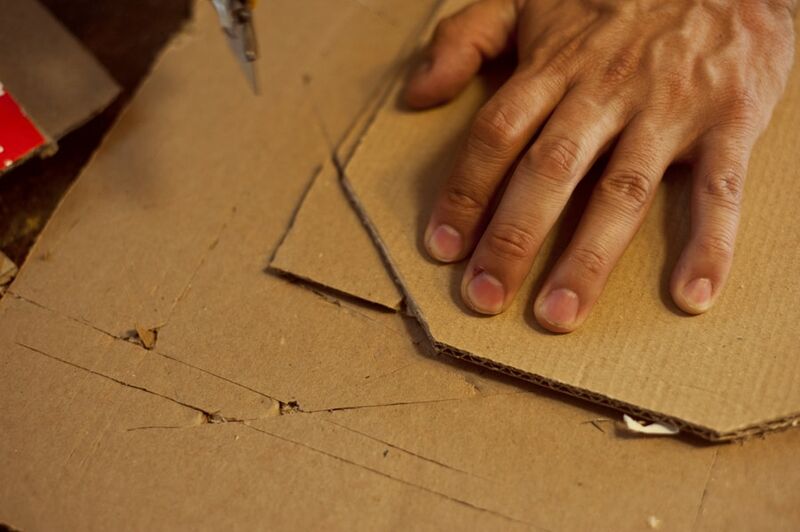 Place the piece of cardboard that you plan to cut onto the cutting surface, and then lay a wooden square on top of the cardboard to use as a template. 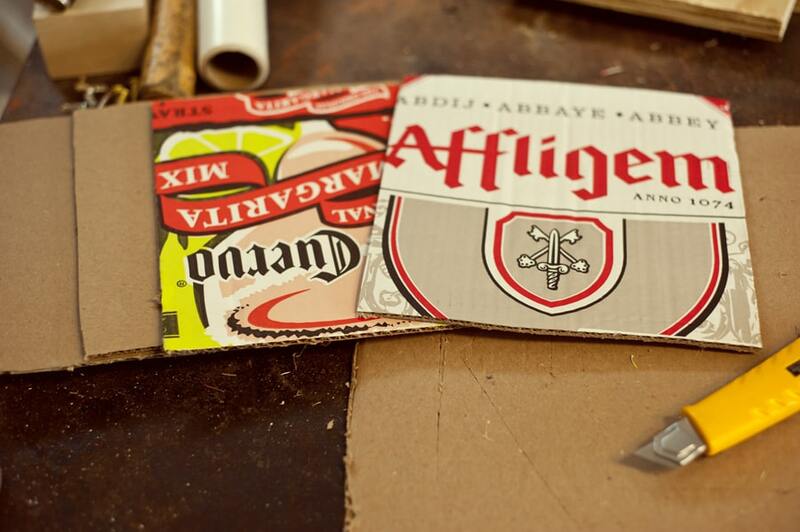 Using the X-Acto knife, cut the cardboard to the same size as the square. 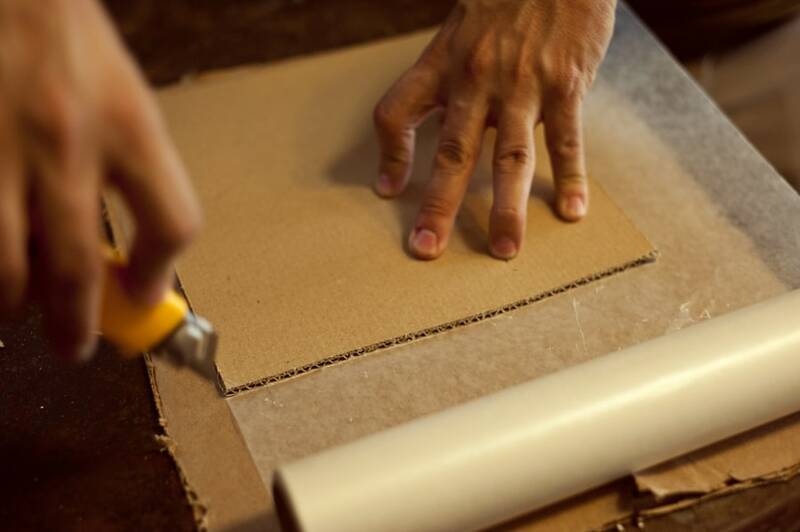 Start by cutting out 4 squares of cardboard; you can always cut more later. Step 2. Trim the corners off of the cardboard squares. Step 3. 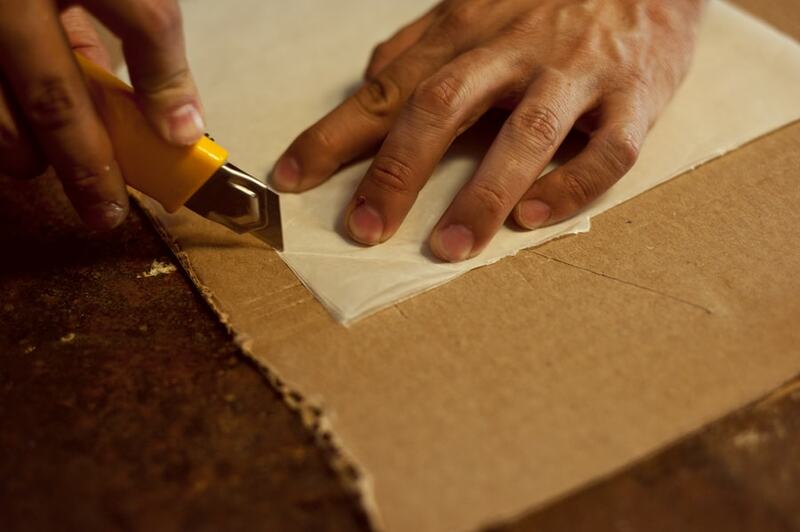 Roll out the wax paper and lay a trimmed piece of cardboard over it to use as a template. 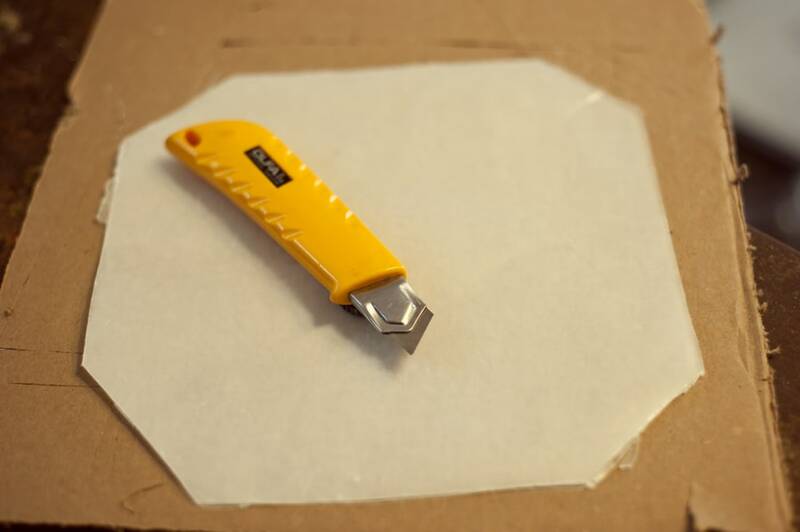 With the X-Acto knife, cut the wax paper; make 6 in total. Step 4. 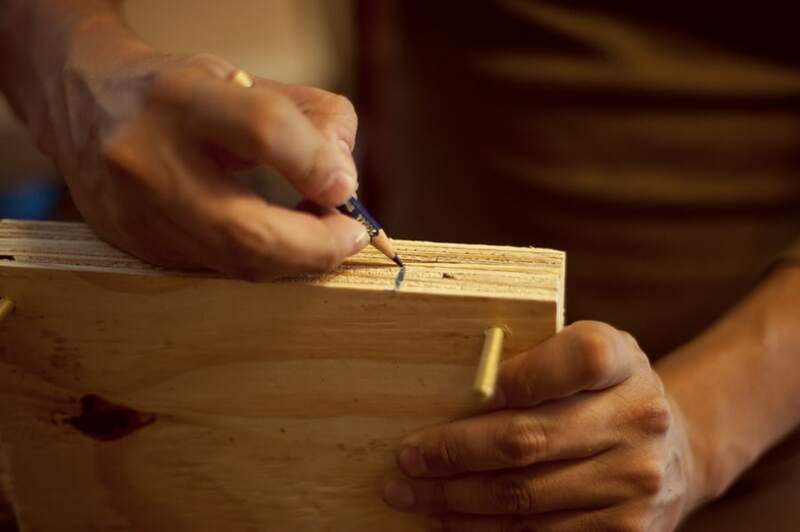 Stack the two squares of wood, marking one corner of each piece so you know where to align them later. Step 5. 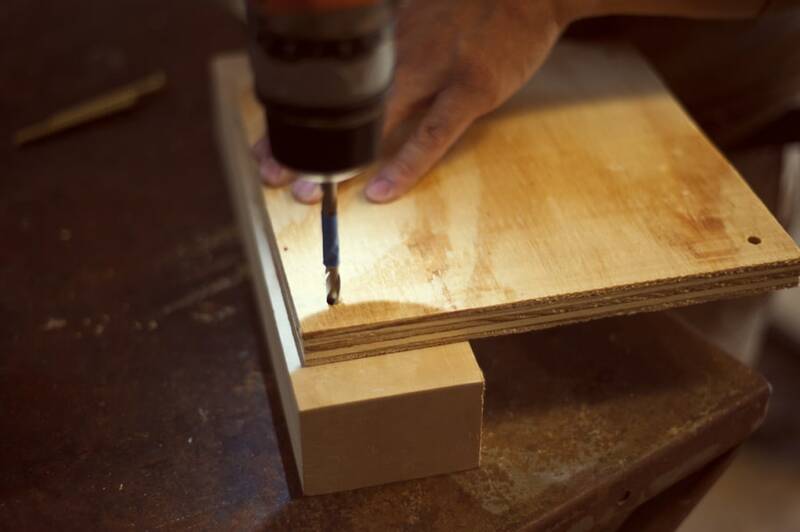 Drill a hole into the corners of both wood squares. 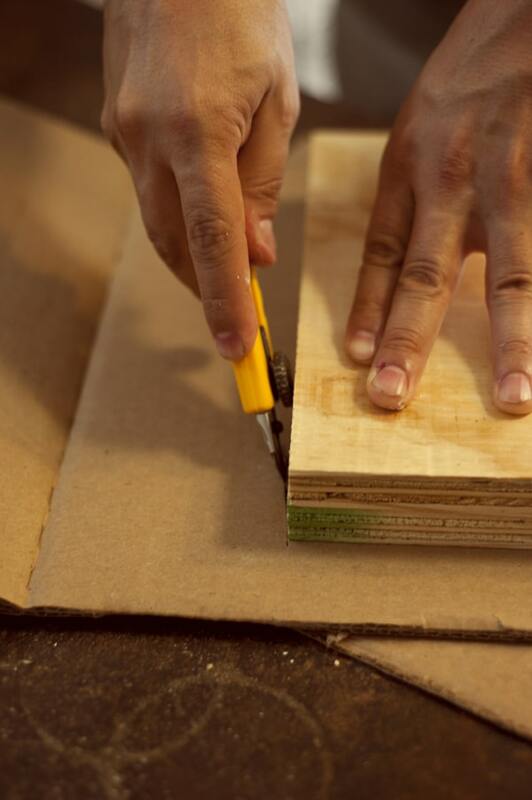 In order to avoid drilling too far through the wood onto your work surface, measure the drill bit along side the thickness of the stacked squares and mark the bit with tape so you don’t drill any deeper than the tape. Then you can finish on a wood block or flip the wood over to finish the hole from the other side. Step 6. 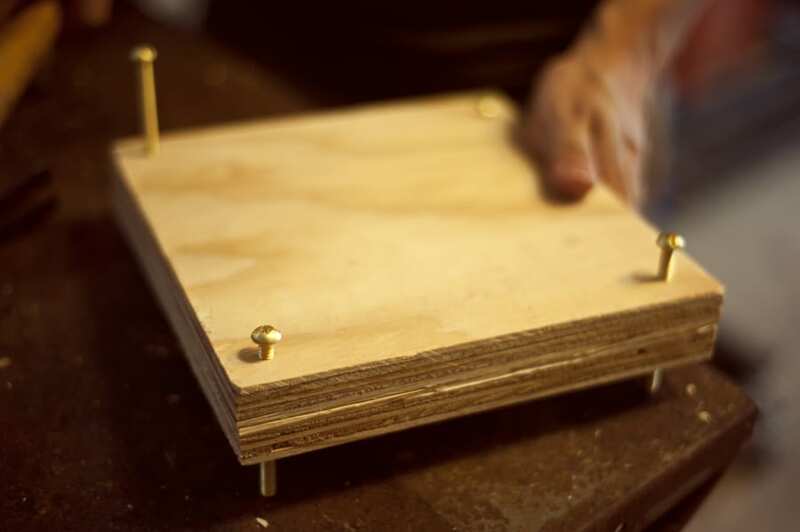 Insert the screws through one wooden square, from the bottom up, so that the end of the screw is facing upward. 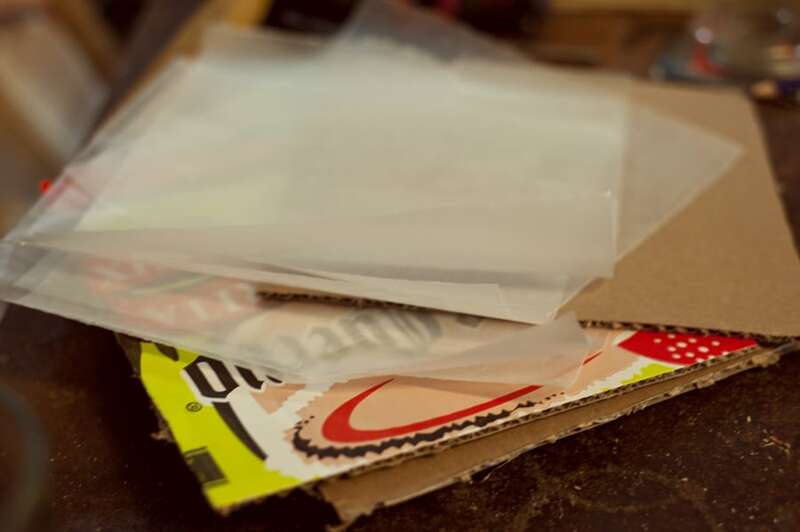 Layer one piece of cardboard on the wood surface, followed by two sheets of wax paper and then another piece of cardboard. 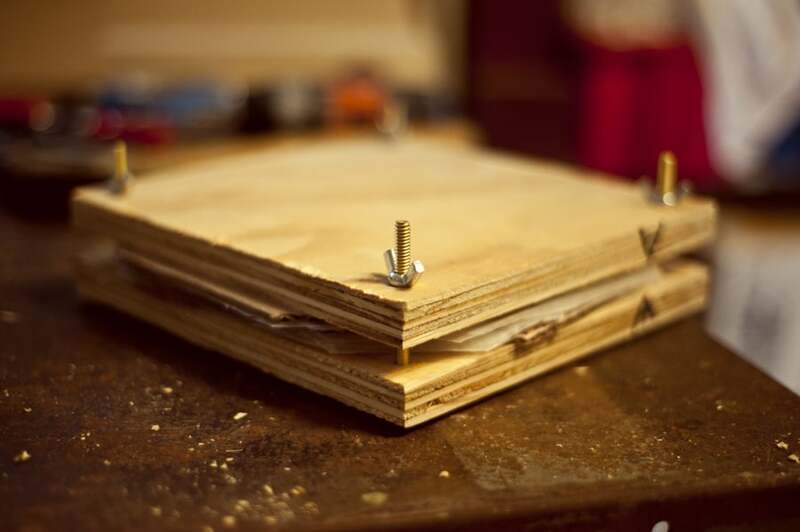 Repeat these layers, ending with a piece of cardboard at the top. Then mount the second piece of wood over the screws, being careful to align the marked corners, and screw the wing nuts onto the screws. Step 7. 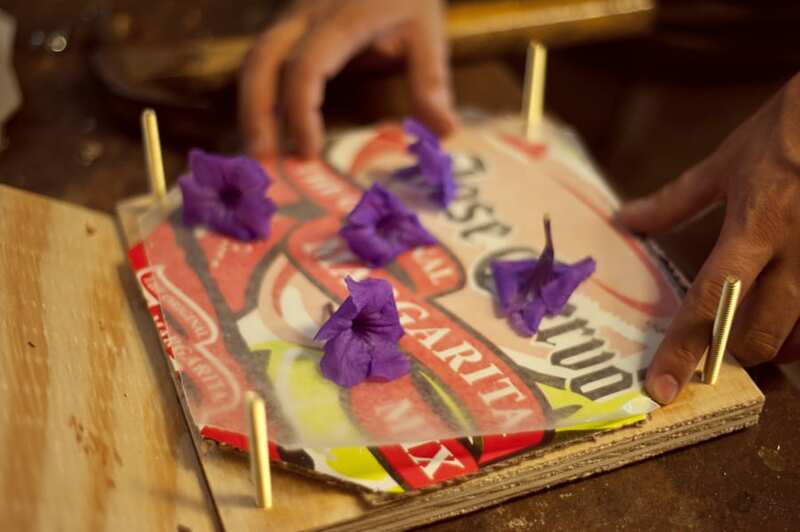 When you are ready to press flowers, unscrew the wing nuts, remove the top layer of wood, and insert the flowers between the sheets of wax paper and cardboard. Reassemble the press and tighten the wing nuts. Allow the flowers to stay in the press for 3 to 4 days, then remove them to use on homemade note cards or however else you would like. What projects are you currently working on? 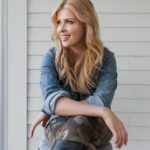 I would love to see your end of summer projects and hear what you’re working on. Share with me in the comments or on Instagram, Twitter and Facebook using #ModernPioneering.